TV show 60 Minutes is set to send shockwaves through the country, with what it says is a major exposé of Australia's plastic recycling crisis, and showing what it claims are recycling scams. EXCLUSIVE: Who's made the final cut in the 2019 PIDA awards? Australasia's peak packaging awards programme – the Packaging Innovation and Design Awards – has released its highly anticipated list of company and individual finalists across eleven categories, representing the cream of the crop in packaging design innovation and industry contribution for 2019. ProPak Asia’s PackagingTechAsia zone will feature more than 560 exhibitors from around the region, including from Australia. Packaging professionals from Australia and New Zealand are set to gather in Sydney on 30 April for three important industry events. Sofitel Wentworth in Sydney's CBD will stage the Women in Packaging breakfast, the AIP National Technical Forums and the much anticipated Packaging Innovation & Design Awards gala dinner. Industry 4.0 meets supermarket shelf: Tetra Pak has launched a connected packaging platform which it says will turn milk and juice cartons into a full-fledged information channel. 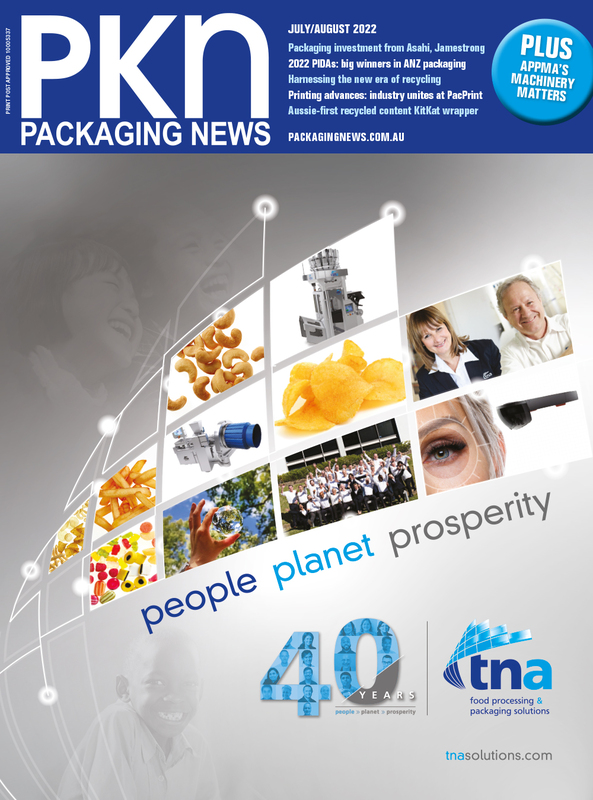 PKN spoke to Tetra Pak Oceania MD Andrew Pooch shortly after the announcement. Youth marketing and recruiting experts shared some surprising insights on Gen Z workers at the NextGen Breakfast Forum this morning at AUSPACK. Highgate Group has headed to AUSPACK with a swag of products including two new releases. Watch this video for the full product wrap.